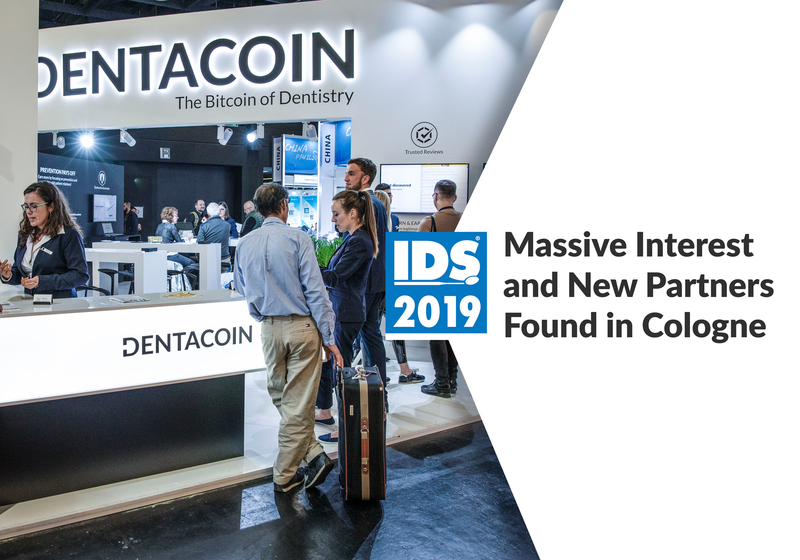 October 3, 2018: We are thrilled to announce that Dentacoin Foundation will be the first Blockchain-based exhibitor at the upcoming edition of the International Dental Show (IDS). 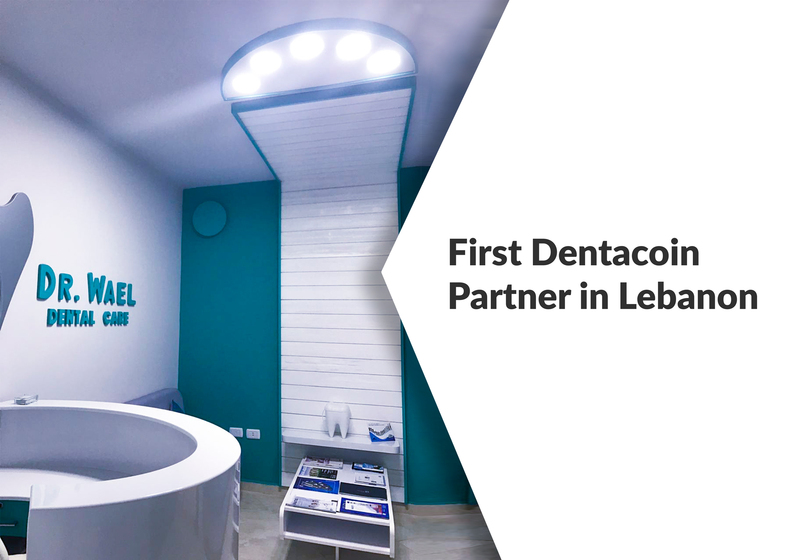 Making an appearance at the most prominent dental business summit where all significant innovations are presented was more than a logical step for Dentacoin. 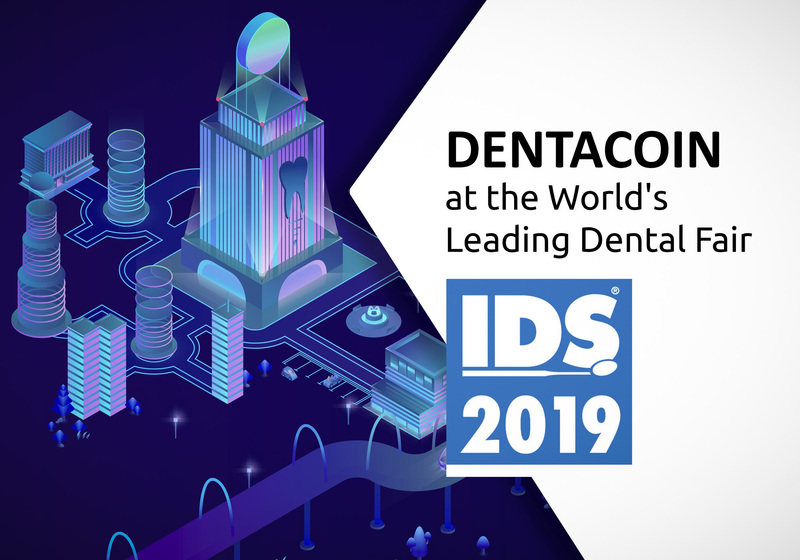 During the 38th International Dental Show that will take place on March 12-16, 2019 in Cologne, Germany, Dentacoin will be welcoming visitors at the cosy and spacious Stand K060-L069 in Hall 11.3. 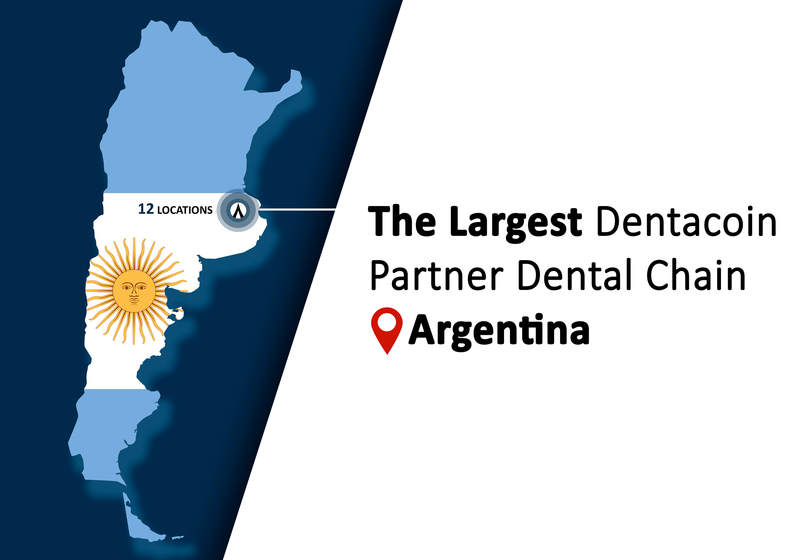 At its 170,000 m² exhibition space, the IDS organizers are expecting more than 2,300+ exhibitors from all corners of the world, as well as 155,000+ guests from 157 countries. 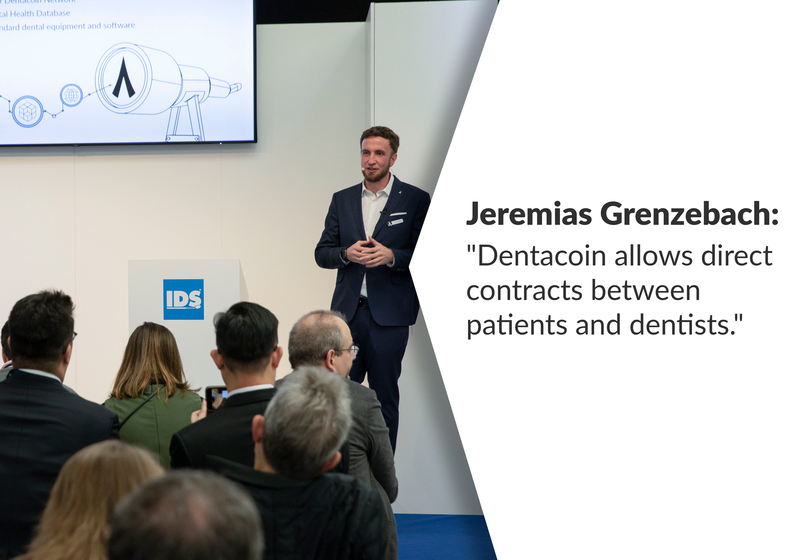 “The participation of Dentacoin in IDS is a real breakthrough as it creates solid prerequisites for further global expansion and will categorically confirm the importance of Blockchain for the future of dentistry”, says Jeremias Grenzebach, Co-Founder of Dentacoin. 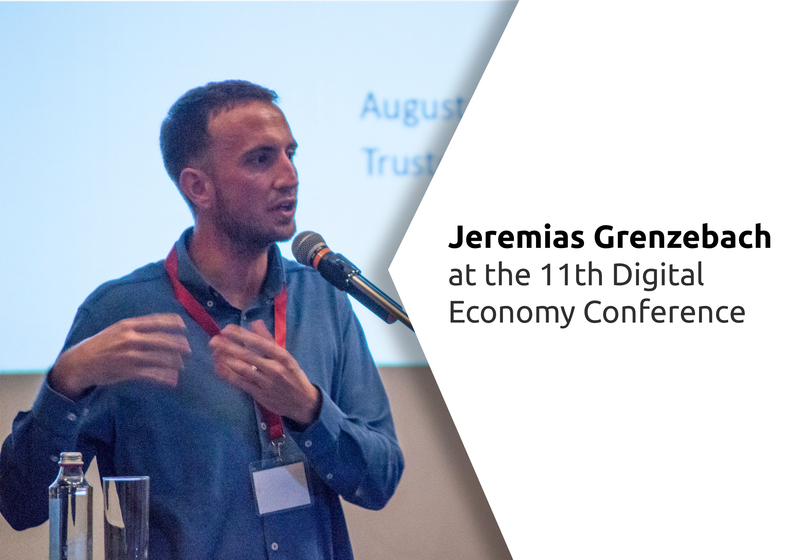 In a designated Speakers Corner, Grenzebach will be holding a keynote speech that will lure all dental practitioners and industry leaders to look into the future of dentistry and become part of this revolutionary change. 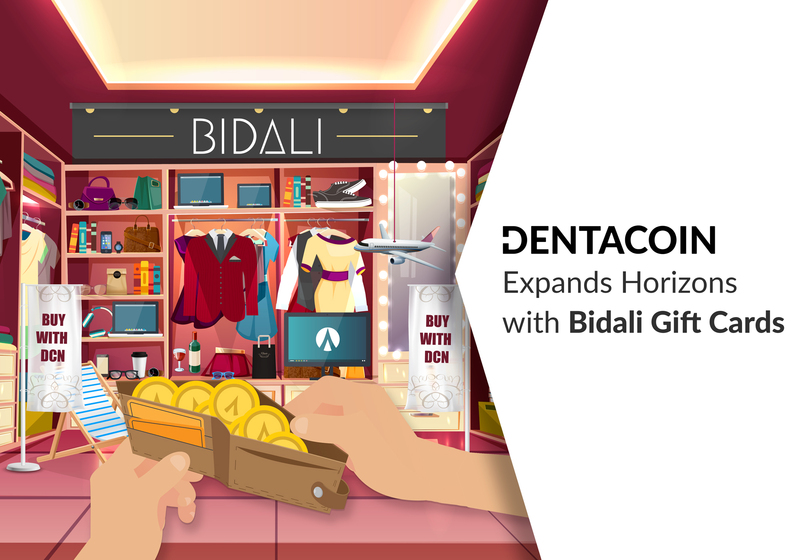 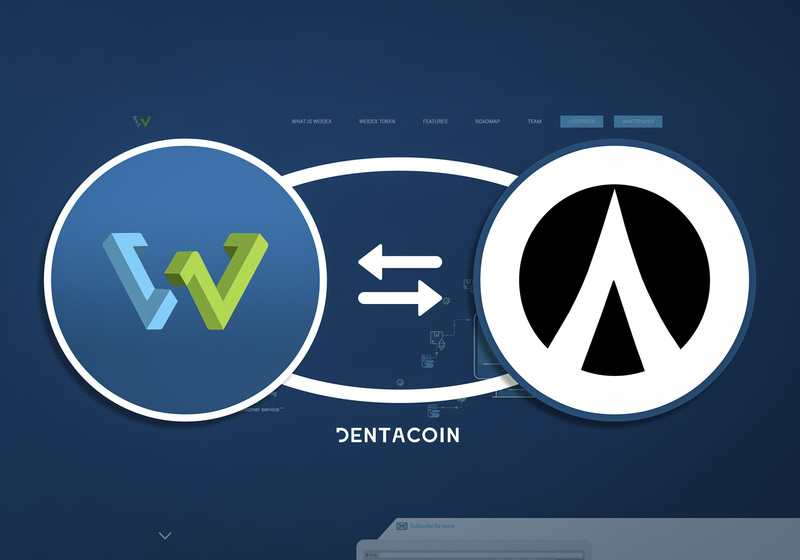 Founded in March 2017 as the first Blockchain solution for the global dental industry, Dentacoin rapidly gained global traction. 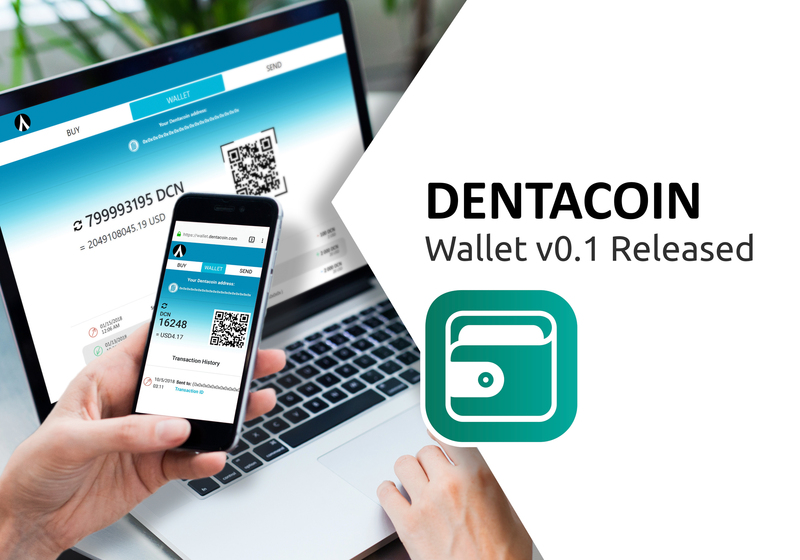 At the present moment, the impressive number of 167,347 Dentacoin transactions has been recorded. 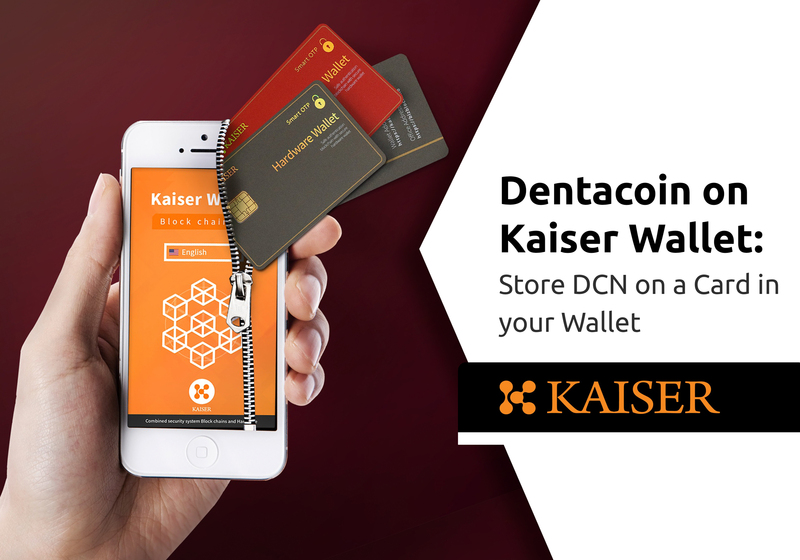 The DCN currency has been adopted as an official means of payment by 70 dental practices and suppliers in 17 countries, thus proving its potential for implementation in a real business environment. 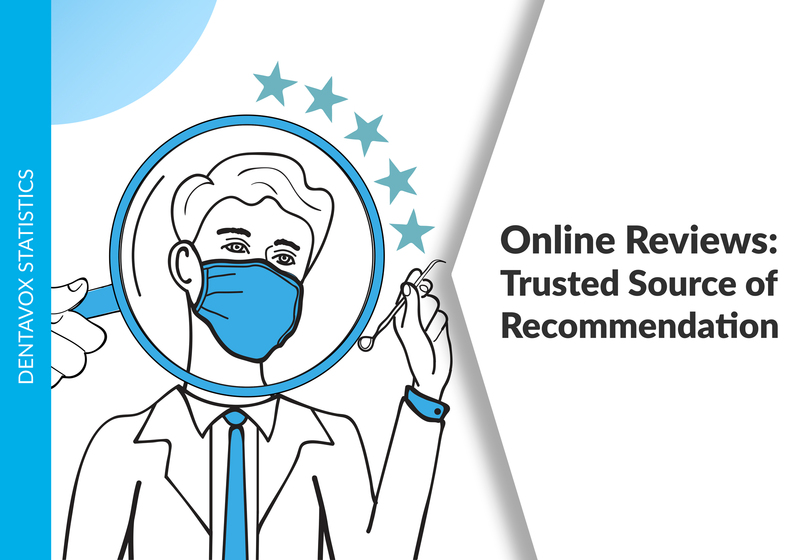 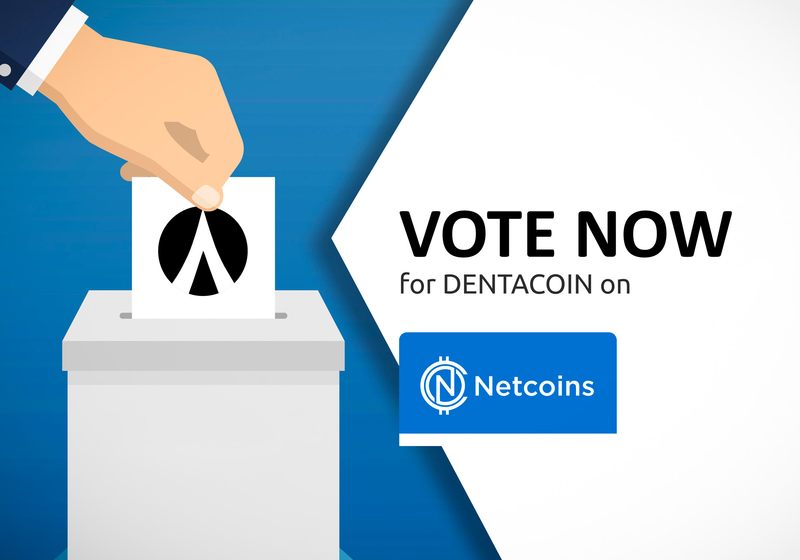 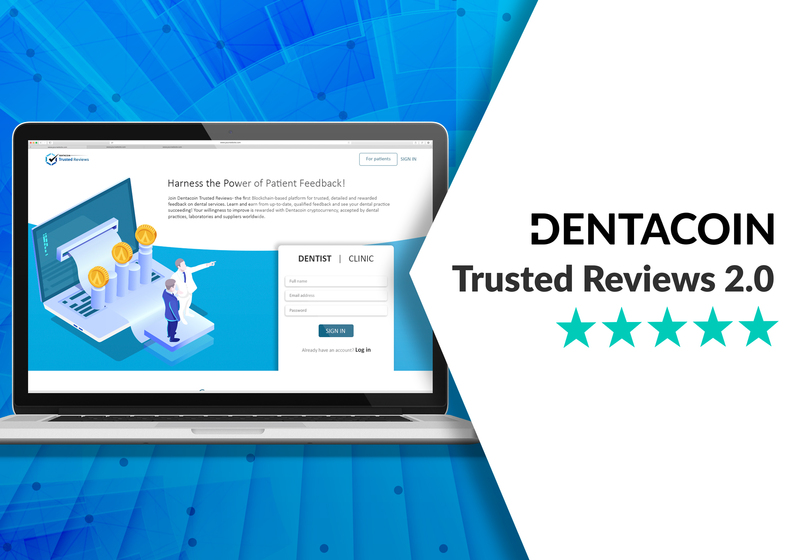 In addition, a total of 4,077 dentists and 79,948 individuals are actively using the in-house developed tools Dentacoin Trusted Reviews, DentaVox Market Research Platform, and Dentacare Health Training App. 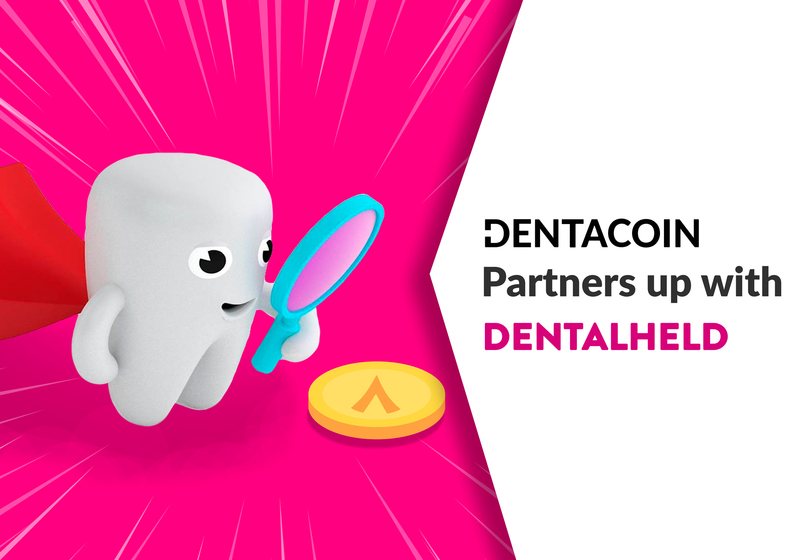 Against an affordable monthly premium paid in DCN directly to dentists, patients will receive lifelong, prophylactic dental care and thus avoid the severe pain and unbearably high costs of acute treatment. 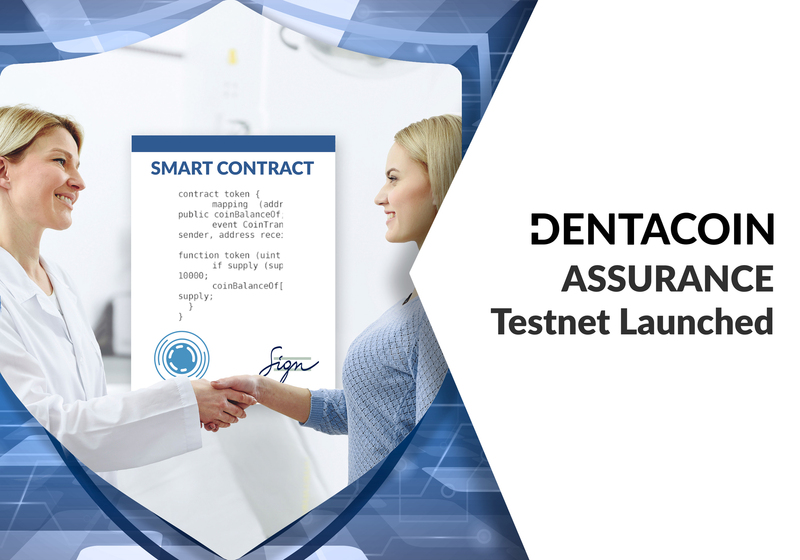 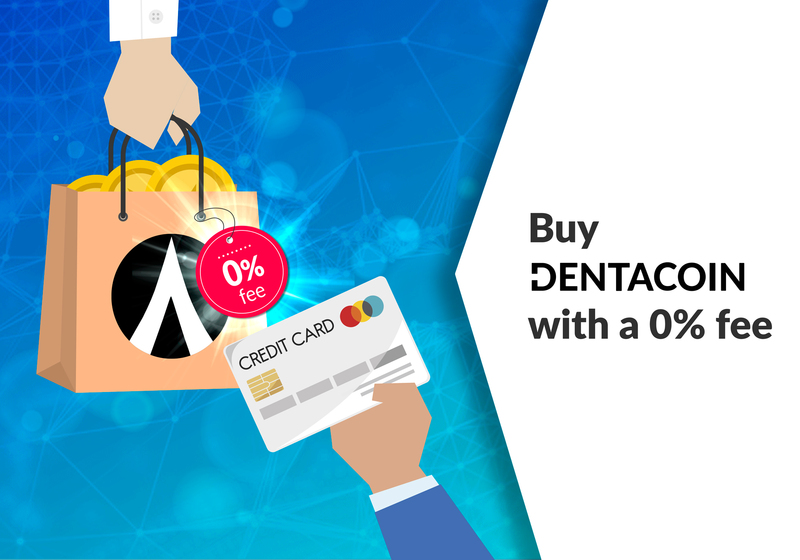 Empowered by the Blockchain, the Dentacoin Assurance model will bring the financial interests of patients and dentists into a complete alignment and create strong and lasting bonds between them. 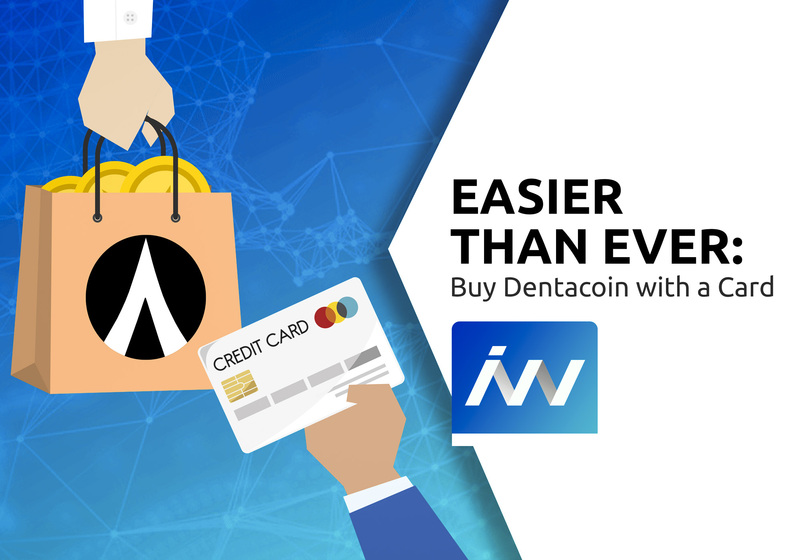 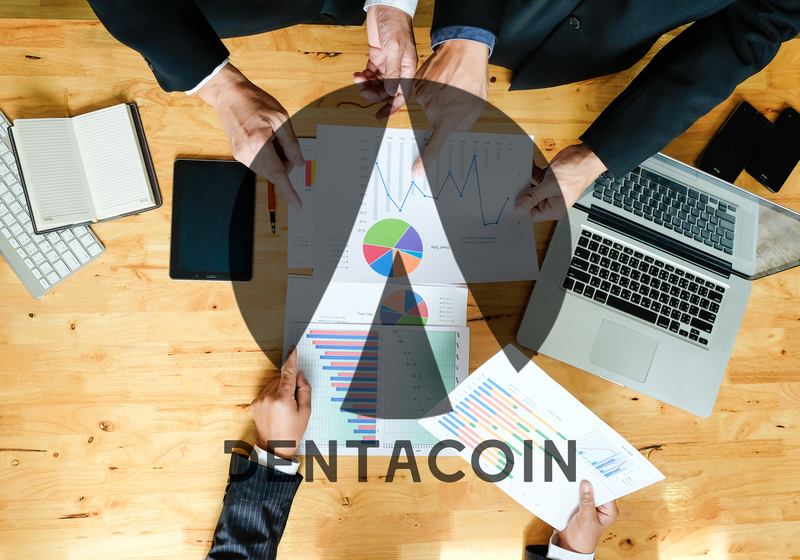 For IDS-related inquiries, interview requests, product demonstrations, and personal meeting arrangements, please contact us at ids@dentacoin.com.